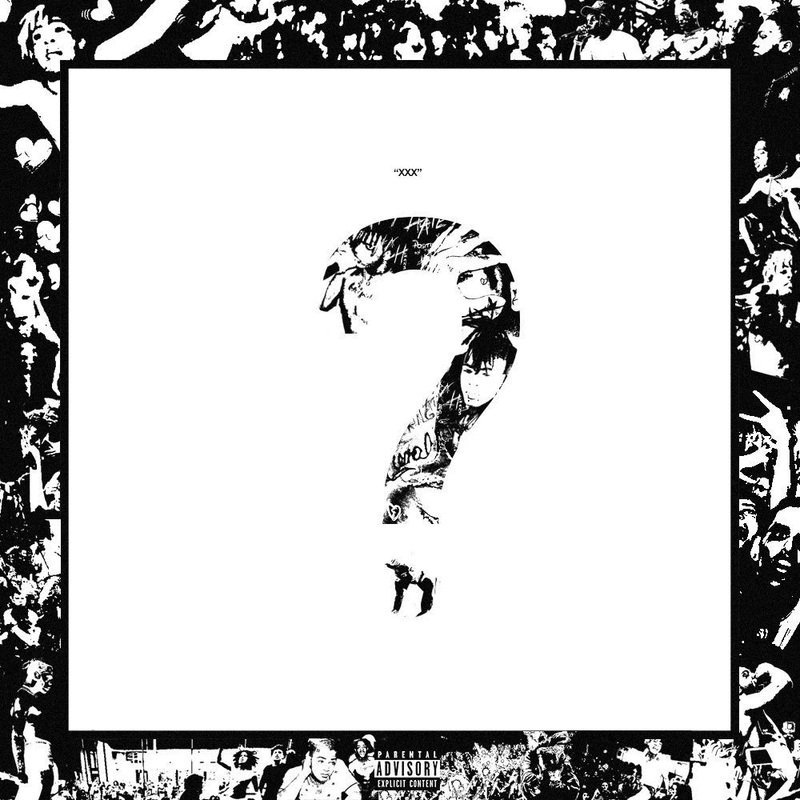 Uncategories XXXTentacion Unleashes Two New Tracks "SAD!" 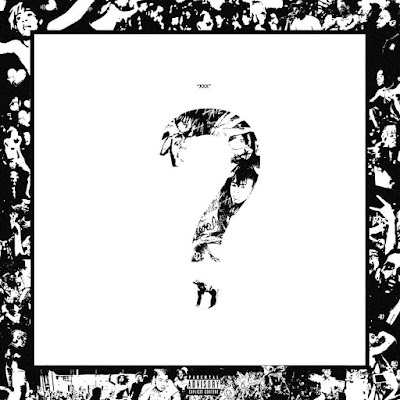 + "changes"
XXXTentacion Unleashes Two New Tracks "SAD!" + "changes"